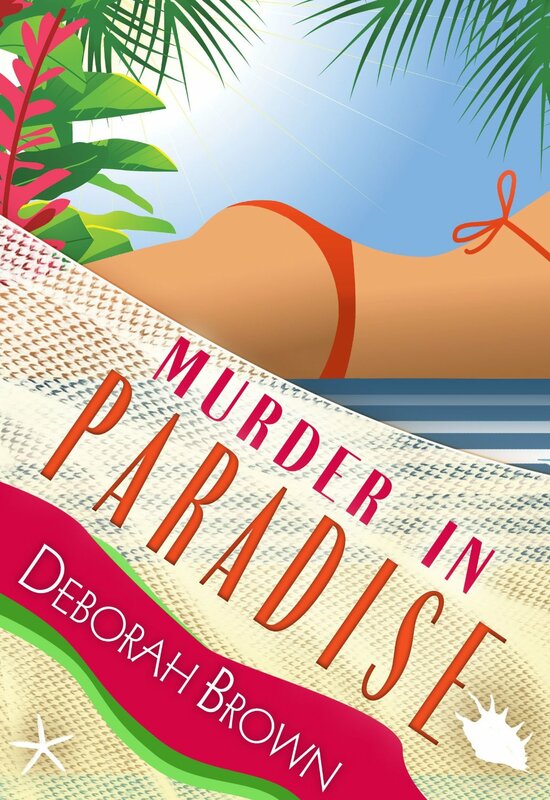 Murder in Paradise, is the fourth novel in Deborah Brown’s Paradise series, can be read as a stand alone book. I love Madison and Madeline! Fab is an added bonus and Creole… oh Creole! Murder in Paradise is as much fun as the previous reads in this series, but as mentioned above; you do not need to have read the previous books to enjoy this one. I do have to admit, I haven’t been a big Zach fan for the past couple books (I really, really liked him in the first one, maybe one and a half). He has seriously grown on my nerves and in Murder in Paradise, he deserved to be put in his place and I have to say, I was quite pleased with the ending as it pertains to Zach. 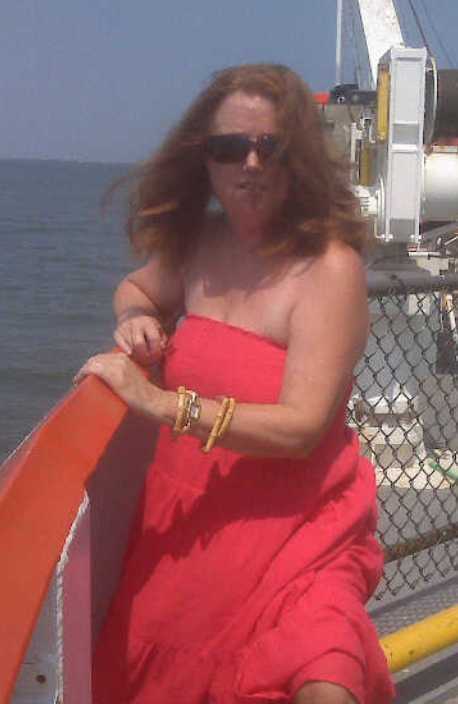 Find Deborah on the following sites…..
Hubbie is loving these reads too, can't wait to get my hands on them!! I haven't warmed up to Zach either. And the surprise with him kinda felt abrupt, like it needed exploring more. At least that's how I felt. But otherwise, I love this series. Thank you Leila for reading my books. So happy you enjoyed.